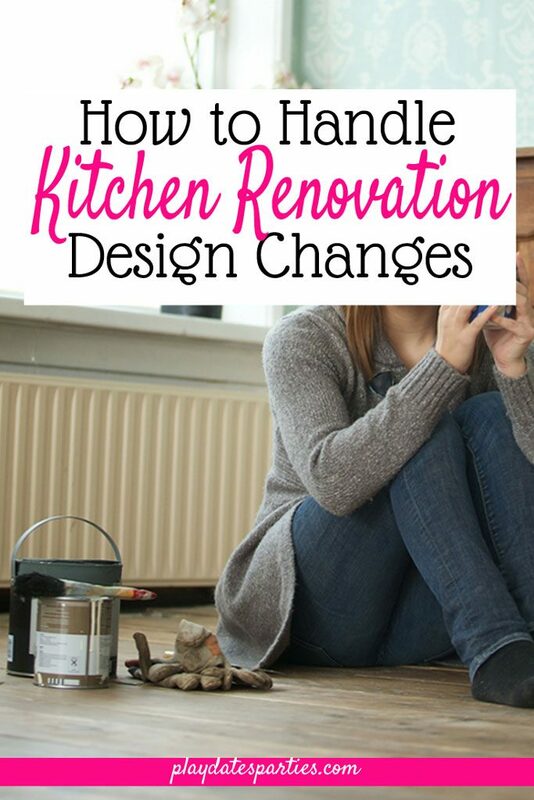 Kitchen renovation design changes can be scary, especially if you’re not prepared Find out how to use your design plan to stay on track and love the result. You know how it goes, you look at gorgeous photos of kitchens for years and develop a dream of exactly what you want your kitchen to look like. Then, the time comes to finally put that dream in place…and you second guess everything. 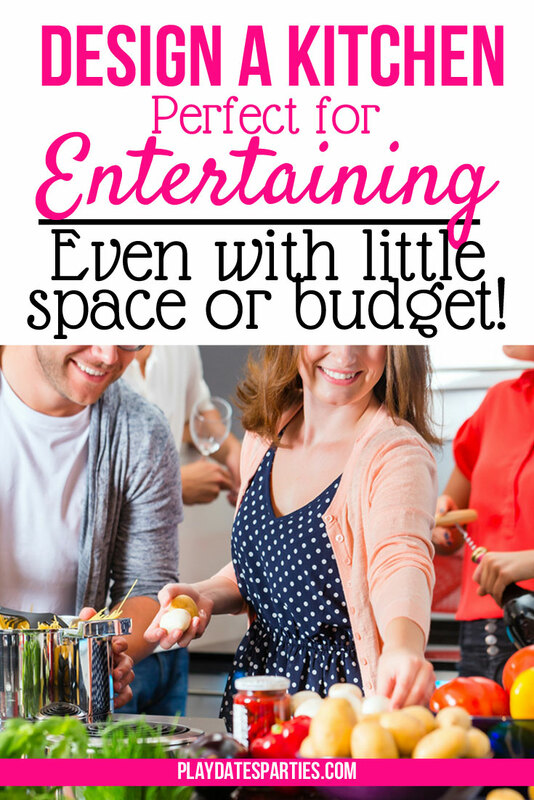 If you read the last two posts about our kitchen renovation, you already know that it was totally unplanned. The pipes in our home are failing, resulting in a massive leak that completely ruined one of our kitchen cabinets. Of course that just set off a chain reaction, which means we’re getting a completely new kitchen (and plumbing). And because we hadn’t planned for this renovation, we had to quickly pull together a last-minute design plan before heading off to pick out our big ticket items. But then reality struck, and suddenly that plan needed changing while we were at the cabinet and tile stores. But thankfully, I’ve learned over the years that a design plan isn’t set in stone. 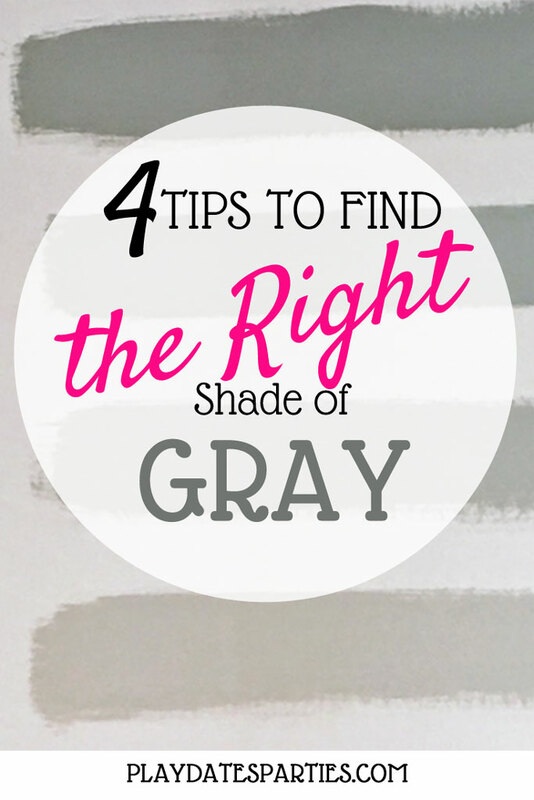 The true purpose of a design plan is to help pinpoint the style and feel of your room, not the exact details. Before anybody gets too upset at me, I need to make this caveat: I’m not referring to design plans as space planning tools or floor plans. Some people consider what I call a ‘design plan’ a ‘mood board’, though that discussion is entirely for another post. In this case, a design plan is used to identify the general style and direction of your space. 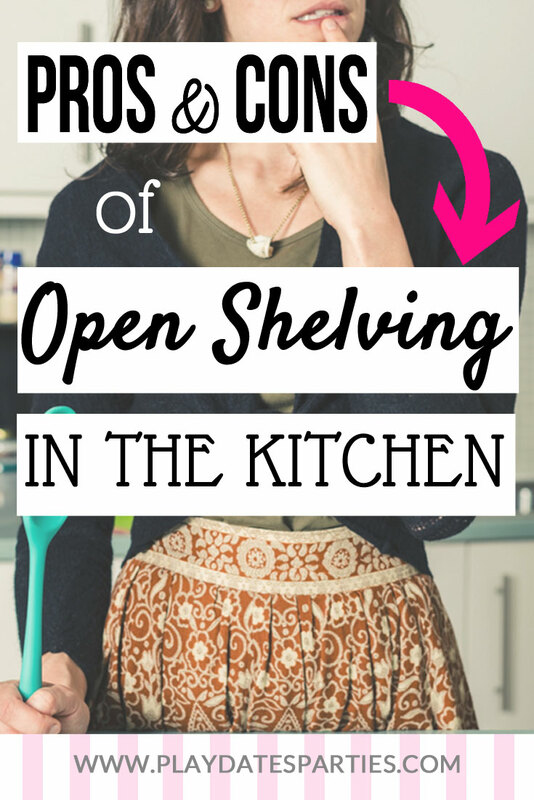 Most of the items I dreamed of choosing for our kitchen ended up getting changed in one way or another. But because I knew how to adapt based on the existing design plan, we were able to move forward quickly and confidently. Take a look at some of the major design elements that were part of our design plan, and how our changes stayed consistent with the original design plan. 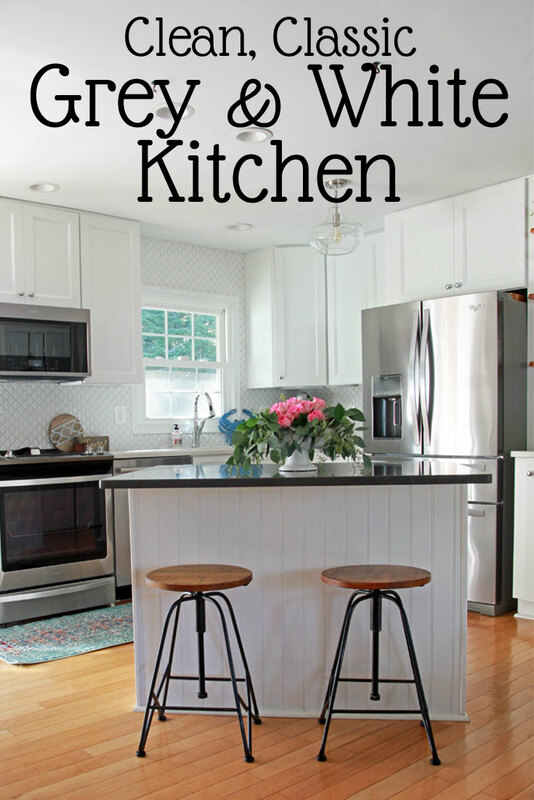 I have dreamed of white shaker cabinets for years. But when I finally saw them in person, I hated them. The cabinets just felt too cold and sterile. Seriously, it felt like we were standing in a cheap office kitchen. 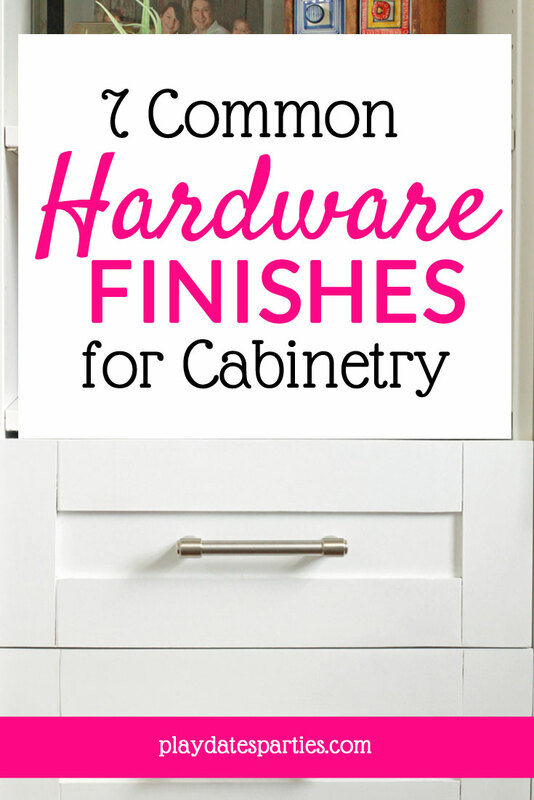 Perhaps if we had a larger budget, then we could have purchased high-end shaker cabinets with that gorgeous bevel and a paint job that doesn’t look like laminate. Visual texture without glazing or color. So, we looked through the other options and finally found a cabinet that fit all of those requirements. And I love our choice. They are still white, simple and elegant, perfectly transitional, and have just enough texture to provide interest without feeling busy and formal. *Sigh* I wanted butcher block countertops so much. Unfortunately, the Husband was dead-set against them, and for good reason. I planned to install butcher block around the sink and stove. And while it can be sealed, butcher block counters in those areas definitely require maintenance. Maintenance we honestly don’t have time to do. The husband’s argument was sealed when he reminded me how splashy I tend to be when washing dishes. Seriously, water gets everywhere! 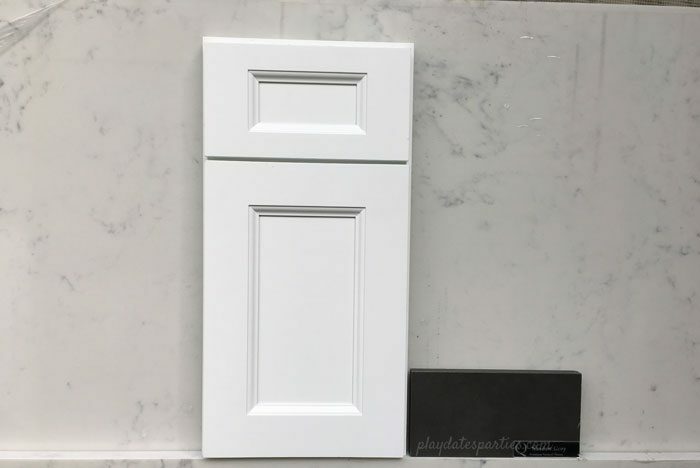 So, while the butcher block counters were intended to warm up the white cabinets, and coordinate with the oak wood floors already in the space, we’re headed in the direction of a white and gray kitchen with a quartz that replicates marble. BUT, we were able to go into the back of the store and choose a full slab of quartz, which made the selection process so much easier. And to reflect the original design plan, we ended up choosing a warm faux-marble instead of something that is bright white. That will help tie in the warm tones of the existing wood and will be fairly versatile in the long run. Finally, one element that didn’t change. Wahoo! Of all the changes, this is the one that breaks my heart the most. When pulling together the plan, I hadn’t considered how the tile would look around the window. It’s a good thing my contractor and the tile installers did. 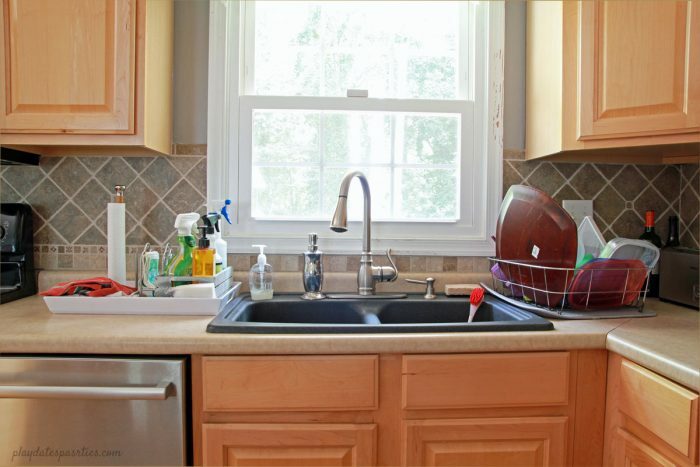 They brought to our attention that the herringbone would not work between the window and the cabinets. Even with smaller 2×4 tiles, there’s just not enough space. Instead of a beautiful, classic look, it would create the effect of having a different pattern on the sides of the window. And not in a good way. Plus, the extra cuts and placement would dramatically increase the budget. So back to the tile store we went. 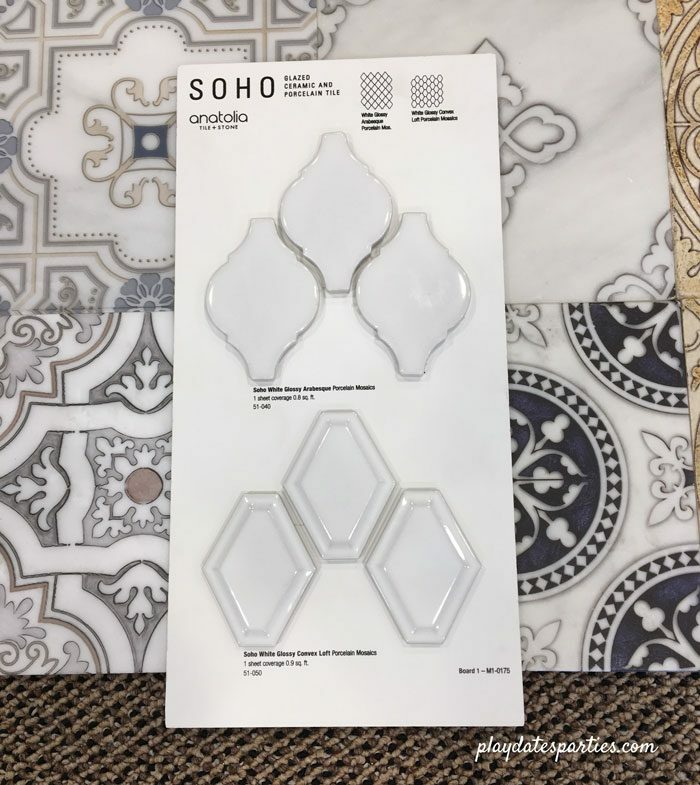 Based on the design inspiration, we knew we wanted to stick with a white backsplash that would coordinate with the new choice of countertops. In the end, I chose Soho White Glossy convex porcelain tiles by Anatolia. It’s more modern than I was originally considering, but I love it and can’t wait to get it installed. Even after all the kitchen renovation design changes, I’m still excited to see the what everything looks like when it’s all done. So excited that I used my product photos to make a (terrible) mock-up of the new design. Most of the drywall is finally up and the space feels like it’s actually a room! In the awkward space next to the refrigerator, we now have wood “studs” in place to support the planned shelving and massive floating shelf brackets we ordered. It’s super dusty, and we’re moving back in. As much as I was tired of the hotel, I kind of wish we’d stayed there until the painting was finished. Days 11 & 12 – Happy weekend! After cabinets are in place, the space is measured again for countertops. Changing your mind now is better than later…trust me I know! I have made quite a few design mistakes I later regretted. Your present plan look great! Ugh, so much right?! All of this is going to be beautiful and so worth it, and you are totally my design hero. 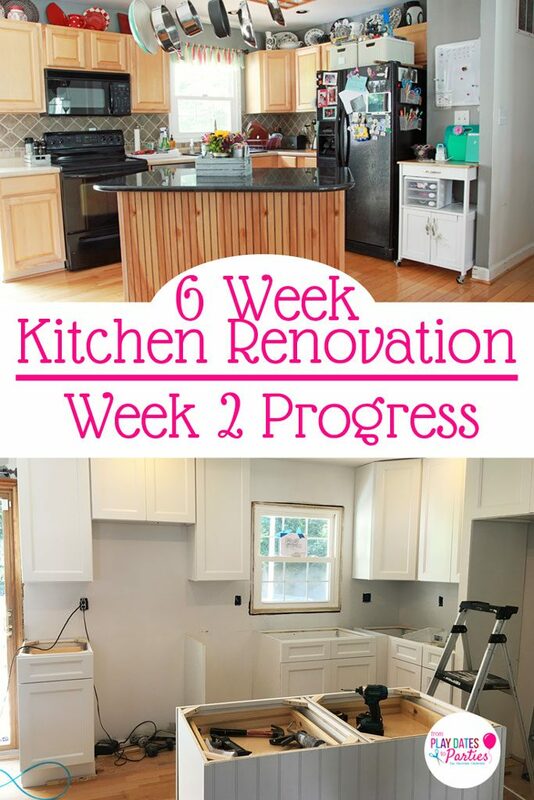 Love following this renovation! Thanks so much for joining us at the To Grandma’s House We Go link party. Both of your links have been pinned. Please join us again next Wednesday! Cheers! I am secretly hoping for pipe malfunction too so I can start a journey like yours, lol! Good luck with the final lap. It looks amazing so far! Yes, the joys of home ownership! I remember those chain reactions well when we added an addition. AHH! crazy time. It will all look great in the end though no matter how long it takes and no matter how many changes have been made. Good luck with the renovations. Can’t wait to see the result! Saw your post at the bloggers pit stop party! Your house is looking beautiful. We built our house from ground up. 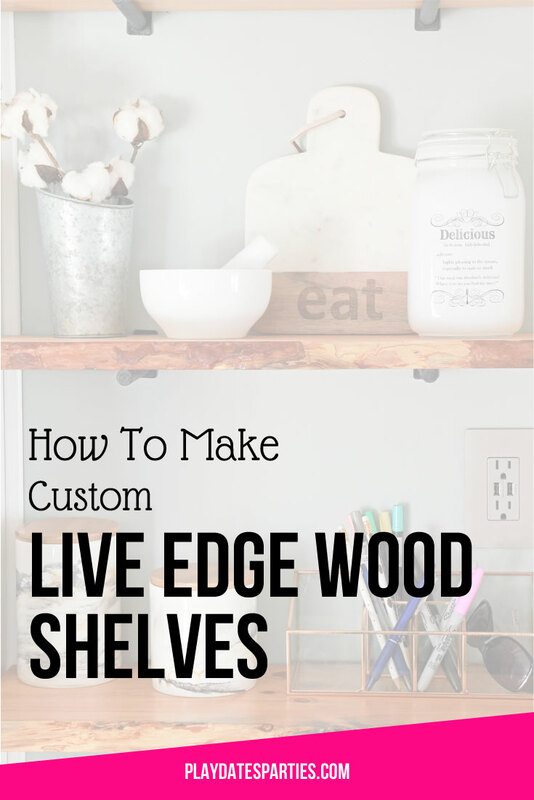 Think remodeling and living through the mess wold be worse. Leslie, your kitchen reno is looking beautiful. I know it seems to never get done, but looks like it’s coming along nicely. Appreciated the tip about the difference between changing the design plan, and changing the mood board. That was a good point. I know that making major changes halfway through is strongly discouraged. I am glad you ditched the butcher block. It gets really gross through the years. You will like th quartz much better. It is indestructible, pretty and practically no maintenance. 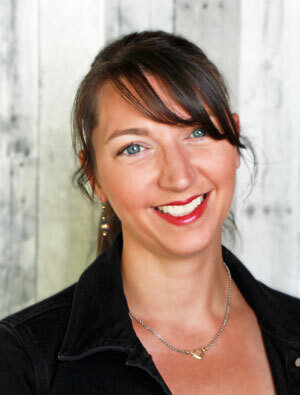 Looking forward to seeing more about your renovation. The kitchen is my favorite room in the house. Love your ideas, thanks for sharing!